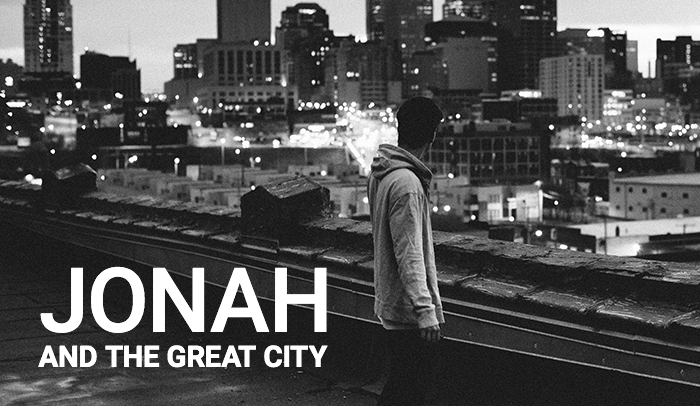 Jonah’s story isn’t just about a runaway prophet and a fish. It is first a story about a God who relentlessly pursues those he loves not just to the depths of the sea, but even behind enemy lines. And our time in the book of Jonah leaves us with one question: How are you engaged in God’s mission in the world?